Call Today About our 4 Week Introductory Class! Not valid with any other offer. With Valpak® coupon only. Coupon void if altered. Expires 05/03/2019. Black Belt Academy Coupons - Come see the martial arts leaders in Powell, Ohio at Black Belt Academy. 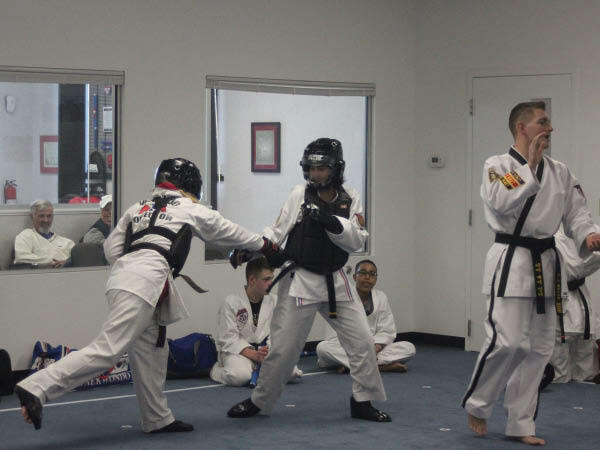 We are an ATA Martial Arts facility. No matter your skill level, we have a class that you will love. Looking for a great activity for the kids to do this summer? 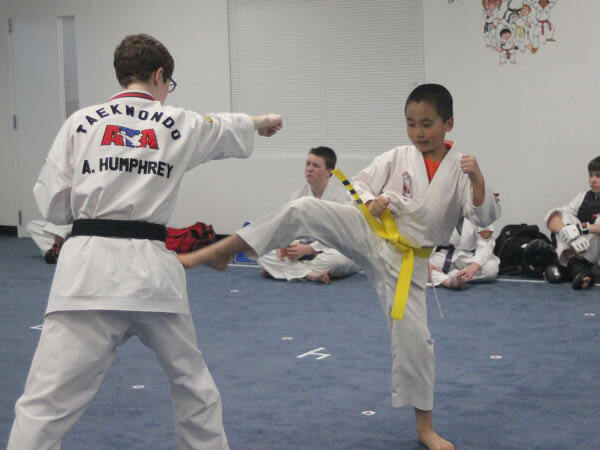 Come to Black Belt Academy and enroll the kids in one of our ATA Karate classes! ATA Tigers 3-6 years old, Karate for Kids 7-12 years old, Teens, Adults. 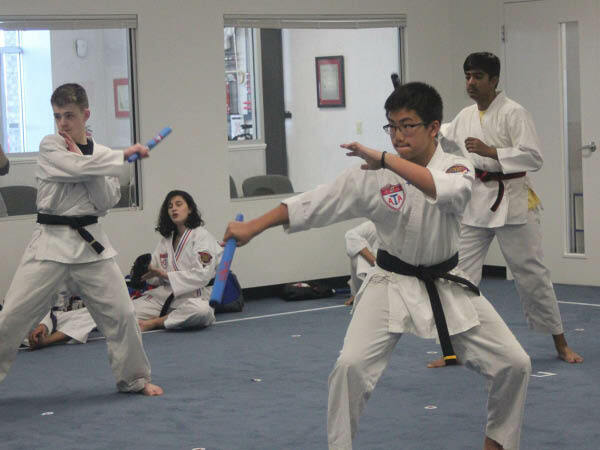 Taekwondo, Self Defense, Weapons Training. 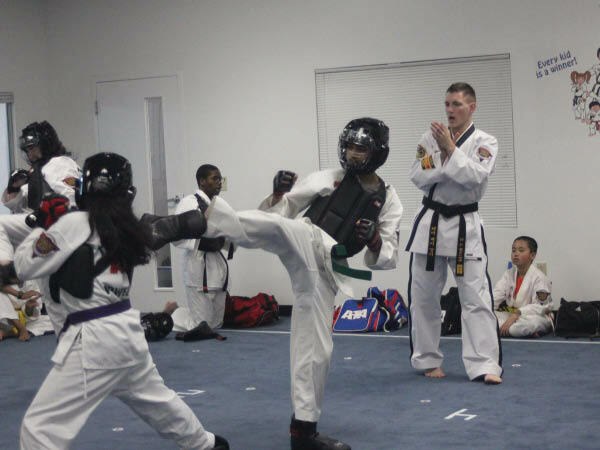 ATA Martial Arts, Nationally Certified Instructors. Black Belt Academy is located at the corner of Sawmill Rd. and Powell Rd. in the Giant Eagle Plaza.